We are a local community service organization who believe in Service Above Self. 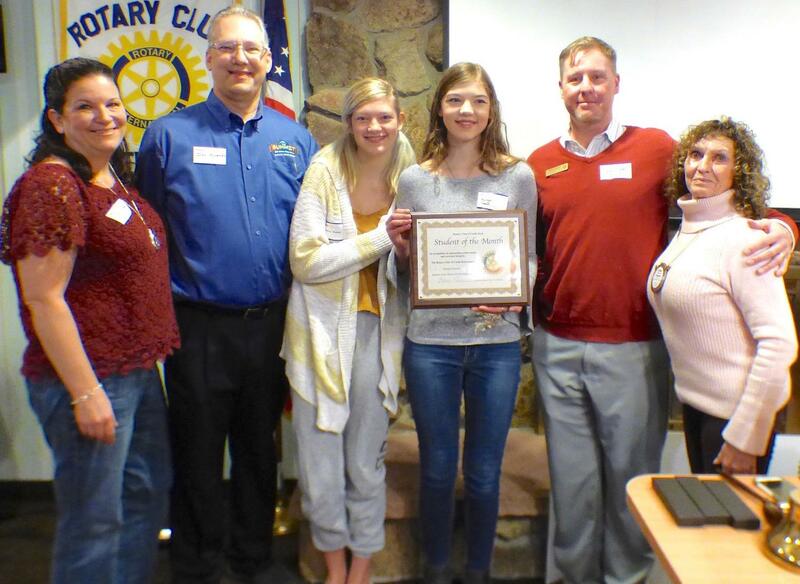 The Rotary Club of Parker, Colorado is a volunteer service organization whose members donate their time and resources to help others in the community and throughout the world. 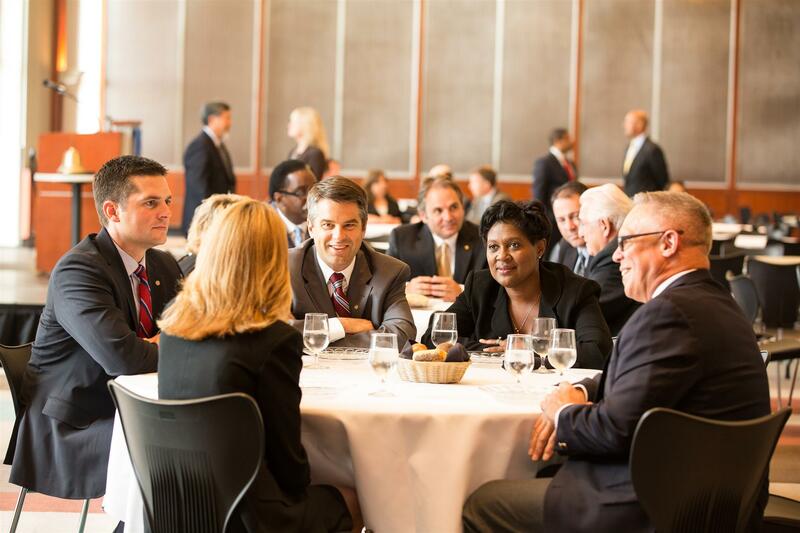 We meet Thursday mornings from 6:45 - 8:15 a.m. for a breakfast meeting. Come join us for our for great fellowship and programs while learning more about this fantastic organization. Please note, there is no morning meeting on the 4th Thursday of the month when we have an evening social gathering. Guests are always welcome! 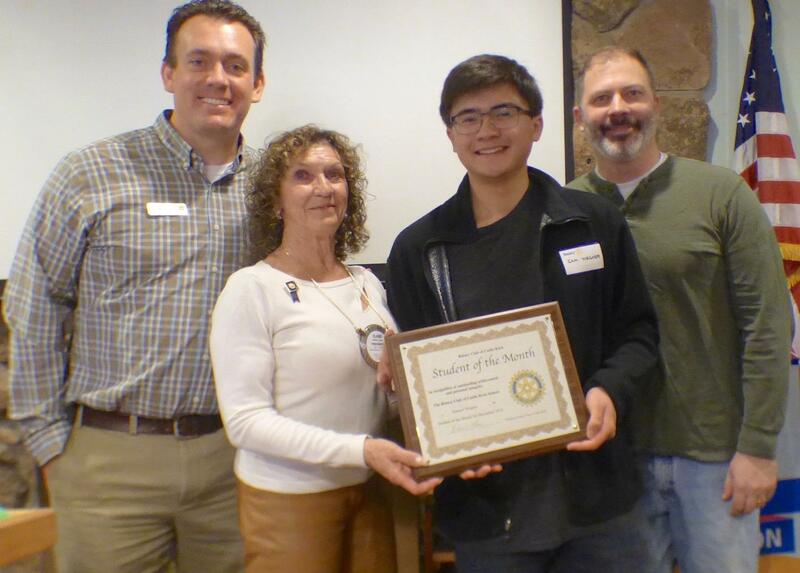 Samuel Brescia has been named Student of the Month for February by the Rotary Club of Castle Rock. He was presented a plaque by Castle View High School Principal Rex Corr. Also at the presentation were Rich Bangs, Student of the Month coordinator, left, and Brescia’s parents Sam and Lori. 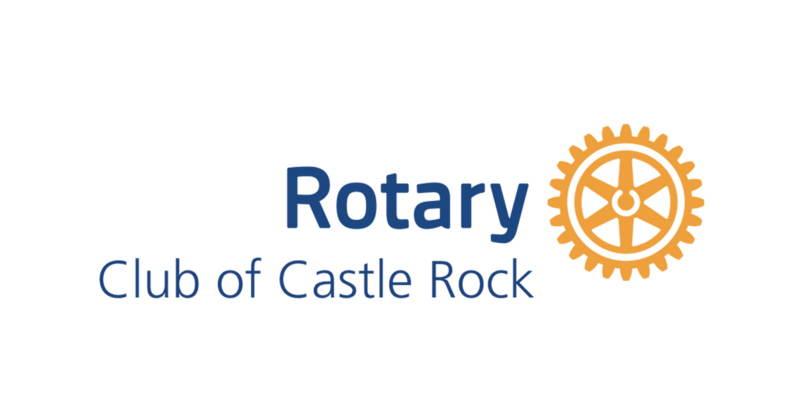 Several members of The Rotary Club of Castle Rock recently distributed flowers to senior care facilities in the Castle Rock area. The flowers came from the Denver Home and Garden Show. 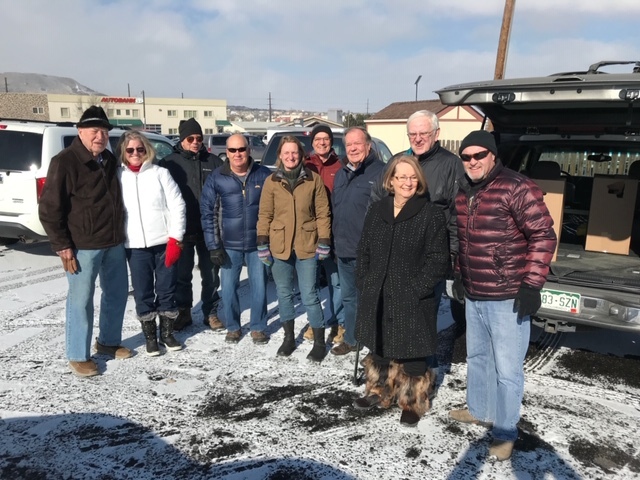 The distribution is an annual effort for many clubs in the Denver metro area. 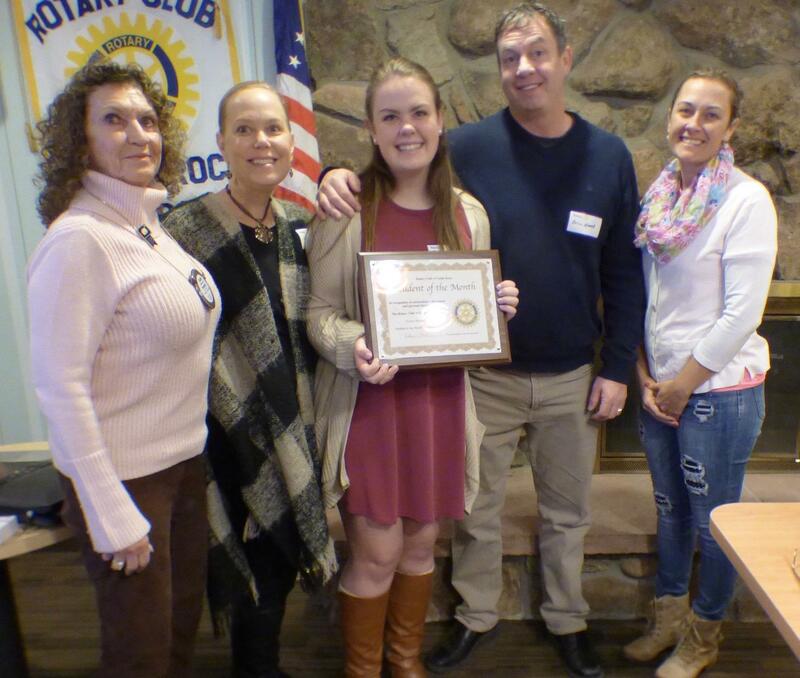 Peyton Howell, senior at Castle View High School, receives a Student of the Month plaque from Rotary Club President Elaine Love. Also at the presentation were Howell parents, Elizabeth and Brian, and CVHS Assistant Principal Katie Winsor. 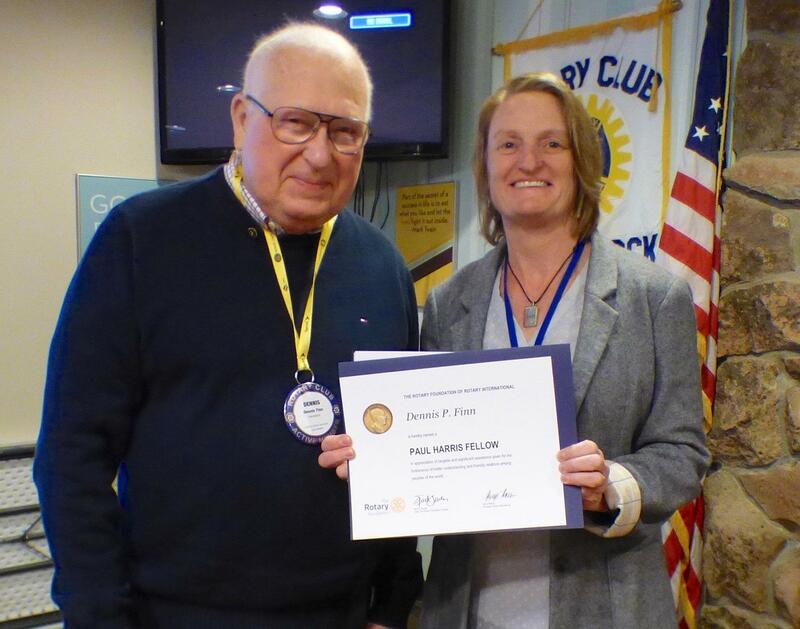 Dennis Finn accepts a Rotary Paul Harris Fellowship pin from Rotary Club of Castle Rotary Foundation Chair Sharon Sjostrom. 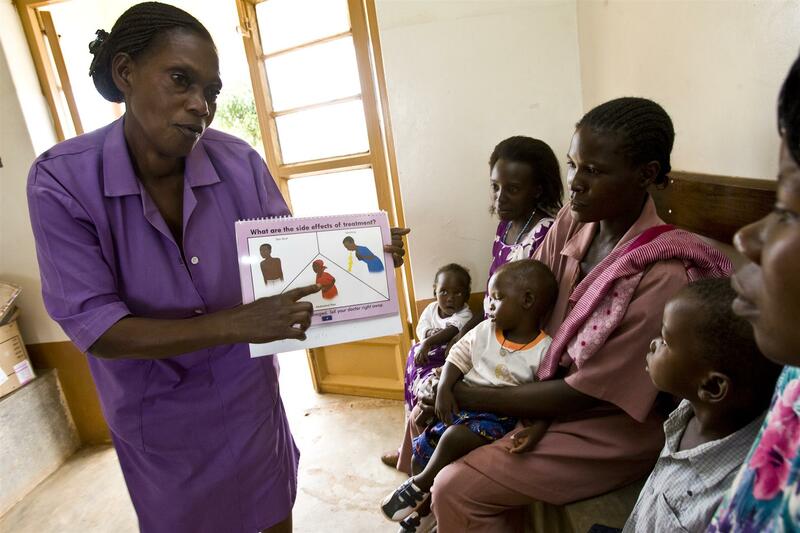 The pin recognizes a certain level of giving to the Rotary International Foundation which is used to promote health, education and welfare at home and around the world. The club meets at 7 a.m. Wednesday at the Village Inn restaurant in Castle Rock. The public is always welcome. 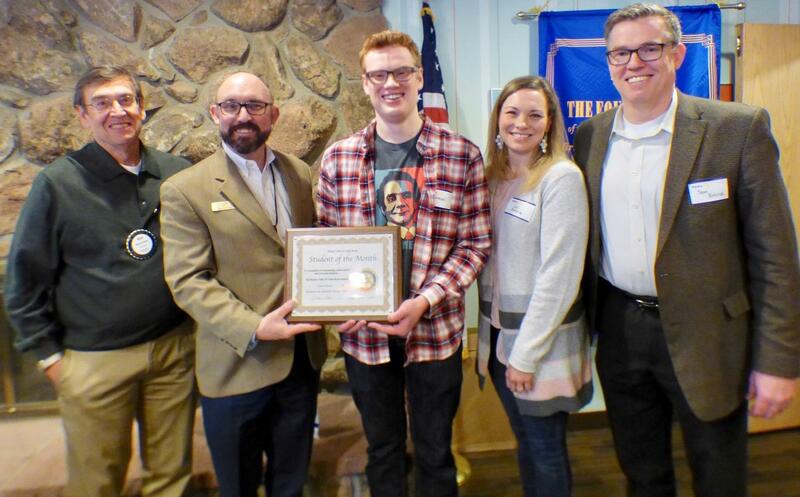 Samuel Wegner, senior at Castle View High School, accepts a Student of the Month plaque from club President Elaine Love. Also there were CVHS Assistant Principal Ryan Hollingshead, left, and Wegner’s father Greg. 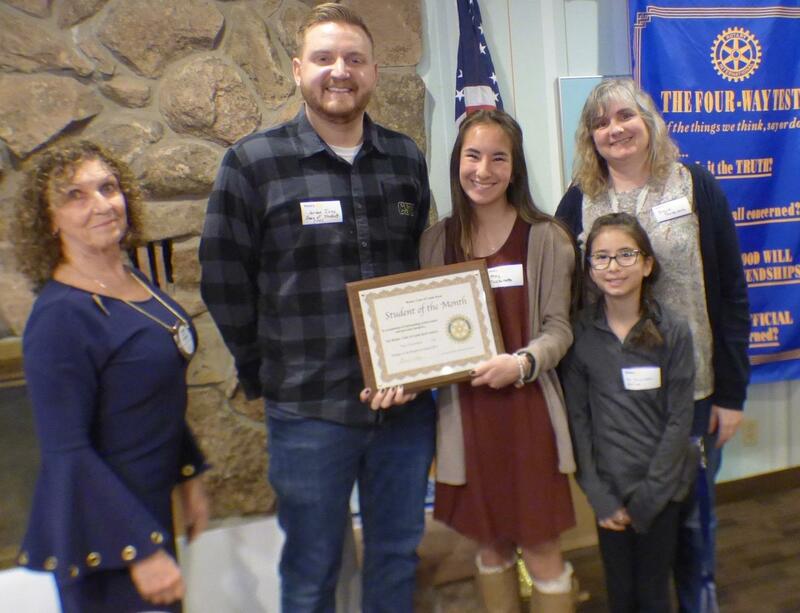 The club honors nine students per year from CVHS. The club meets Wednesday at 7 a.m. at the Village Inn restaurant in Castle Rock. Visitors are always welcome. 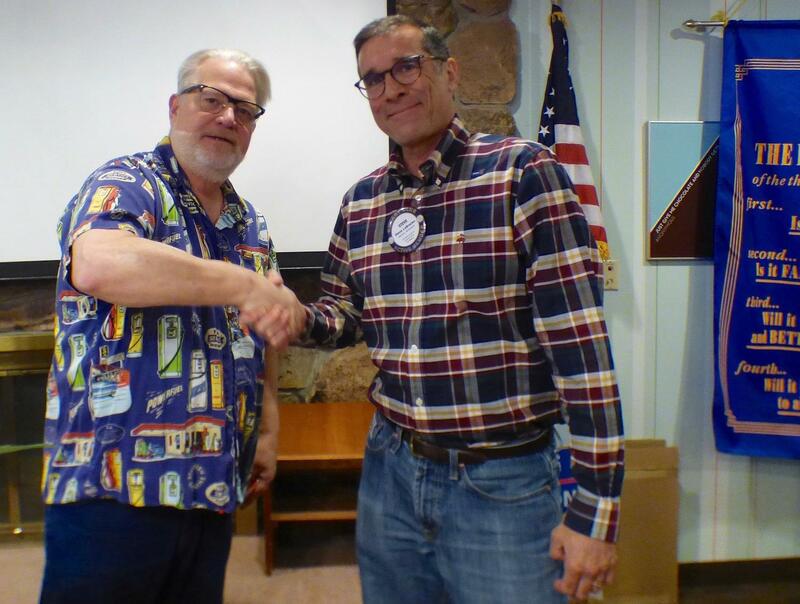 Fred Slick, assistant membership chair left, presents a Blue Badge to Steve LaBracke. The Blue Badge indicates a new member has complete the club's orientation. The club meets Wednesday at 7 a.m. at the Village Inn restaurant in Castle Rock. Visitors are always welcome. 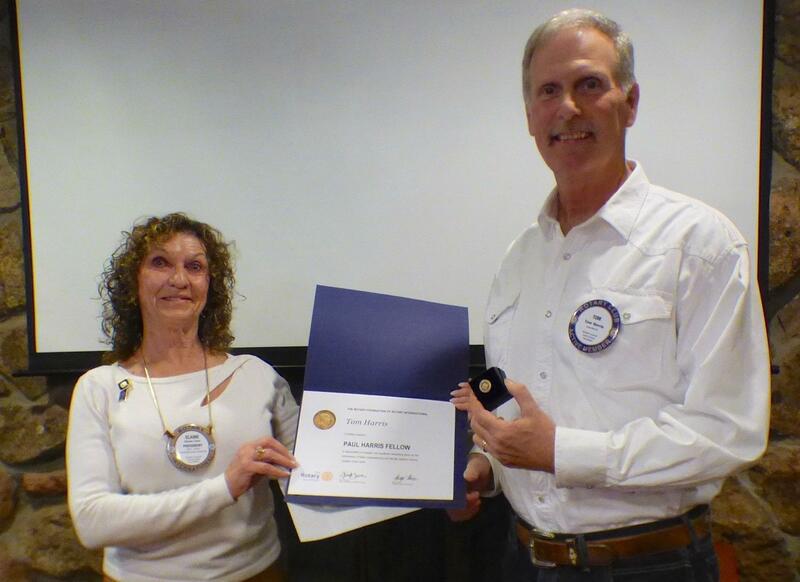 Tom Harris accepts a Rotary Paul Harris Fellowship pin from Rotary Club of Castle Rotary President Elaine Love, left. 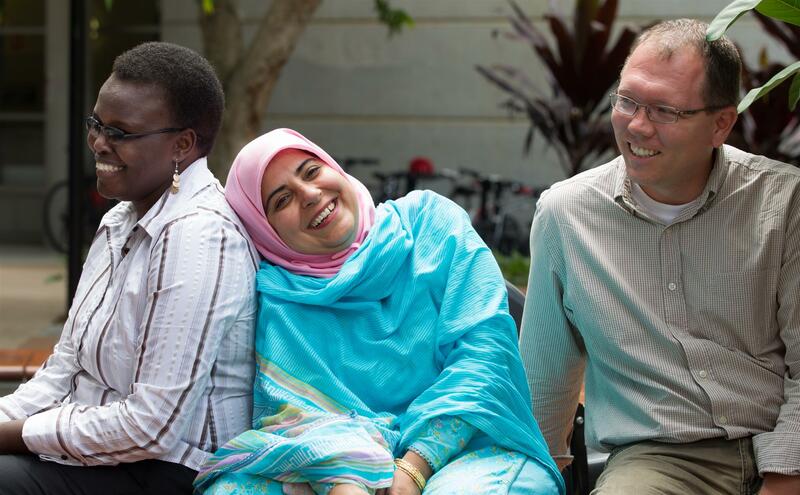 The pin recognizes a certain level of giving to the Rotary International Foundation which is used to promote health, education and welfare at home and around the world. 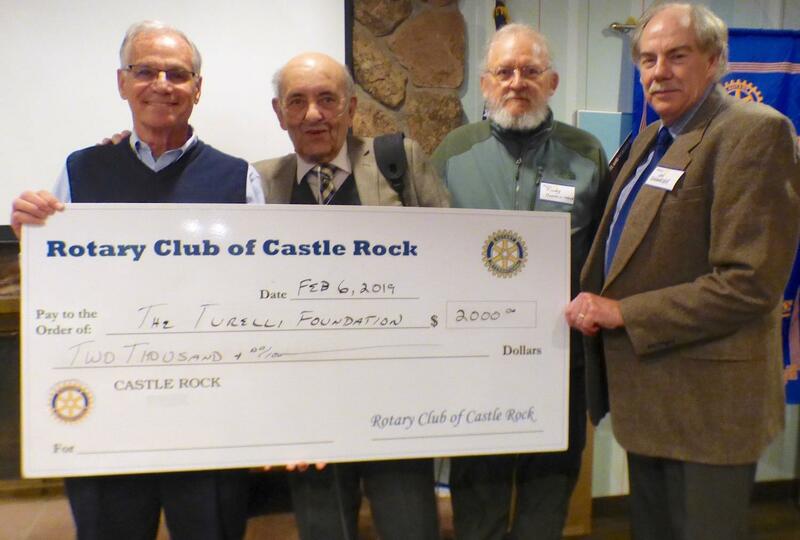 The club meets at 7 a.m. Wednesday at the Village Inn restaurant in Castle Rock. The public is always welcome.